Sicurezza/Approvazioni di qualità: CE, UL. To enhance immunity and to improve inflammable of skin. Make skin recover delicate, young and pinky condition. Decomposition pigment, whitening skin, desalinating spot and improving skin condition. To improve metabolism and to desalinate the pigment of wheat ranim. 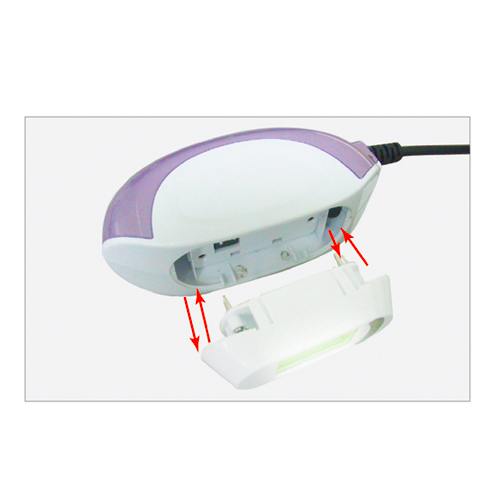 To increase skin elasticity, to eliminate the wrinkle. To improve lymphatic system draining water. 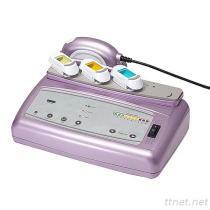 Activate microcirculation of skin and soften the cells of skin. To speed up and to increase collagen of skin. 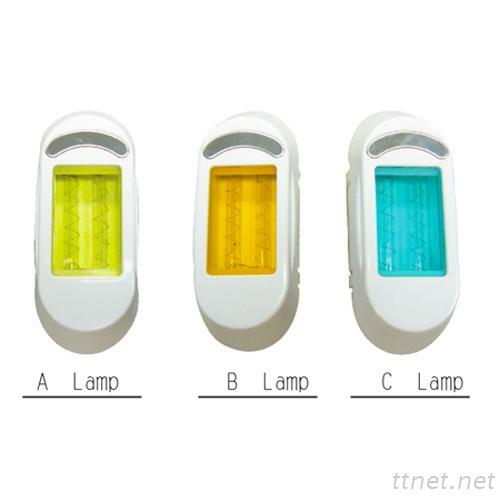 Output light wavelength: (A) 530~930nm (B) 430~1200nm (C) 300~700nm.